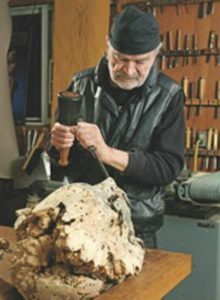 A wood carver and bronze sculptor of works capturing the female form, he is also a professor emeritus of Ohio University. 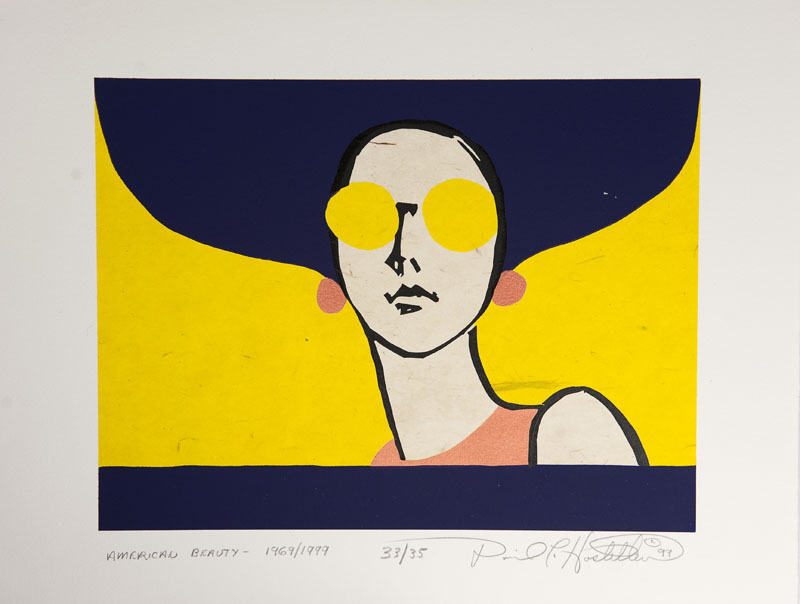 His art career spans more than 61 years, progressing from folk images to stylized forms. In addition to the art and academic worlds, he has explored farming, founding an art museum, drumming in a jazz band and collecting Americana. His works appear in more than 25 museums and galleries, including the Museum of Fine Arts in Boston, the Milwaukee Museum and the Butler Institute of American Art in Youngstown, Ohio. Pieces in public collections can be found from Nantucket and New Mexico to the Netherlands.